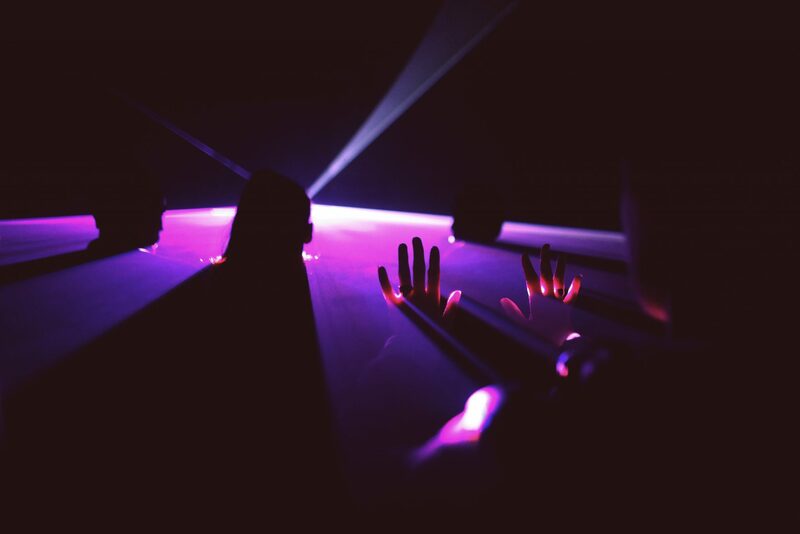 Nitemind Creative brings a full dance club lighting experience to a summer camp in the woods of upstate New York, for this 2-day electronic music festival. 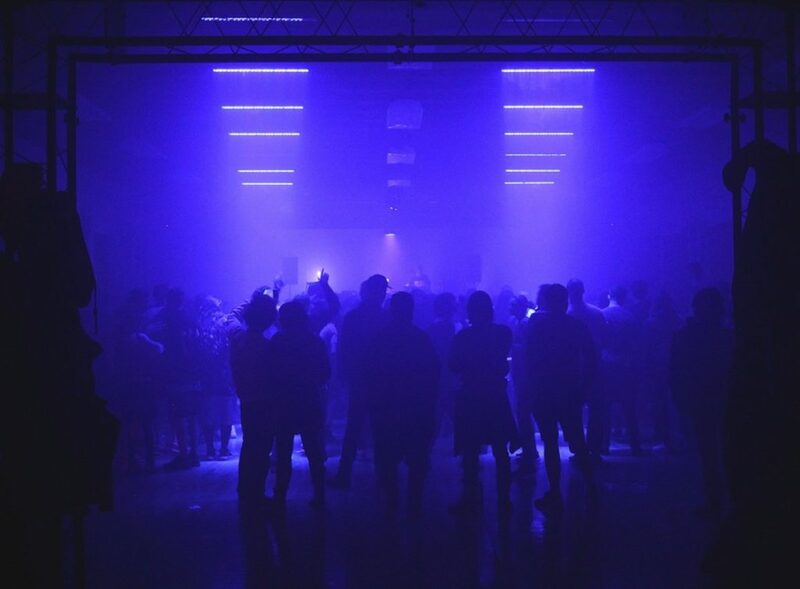 Installations include video-mapped LEDs, lasers, moving head lights, fog machines galore, & our team of lighting artists at the helm for every moment. 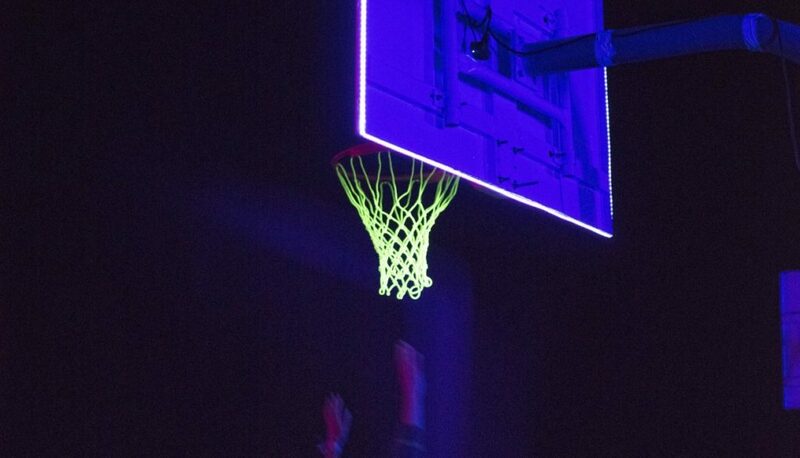 The camp’s basketball court was made rave-ready by Nitemind Creative, complete with UV light blasting glowing court lines, outlines backboards, glow nets, and an entrancing glowing basketball, culminating in a mixed-gender 3-on-3 tournament – in the dark. Sustain Release’s 2 stages have designed and realized by the team at Nitemind Creative for the past 5 years. Each Stage is designed to be a unique experience, taking advantage of the qualities of the spaces, and merging the summer-camp vibe with a New York City underground aesthetic. © 2019 Nitemind. All Rights Reserved.